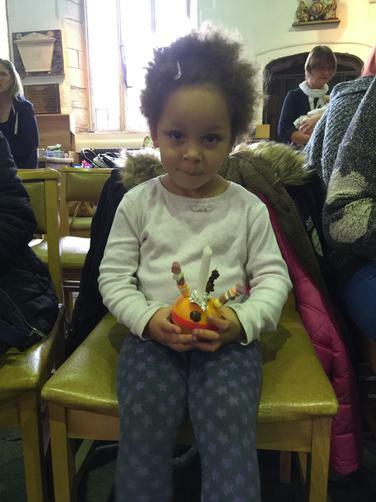 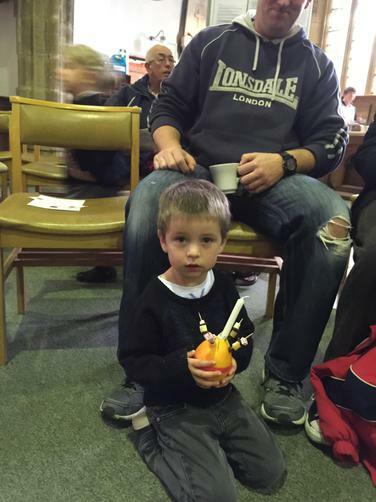 Tinsel, oranges, glitter, candles, dolly mixtures....... these are the things you could have found us using to create a Christingle at St James Church this week. 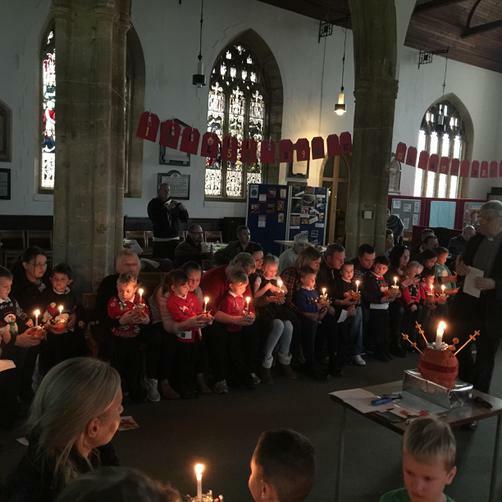 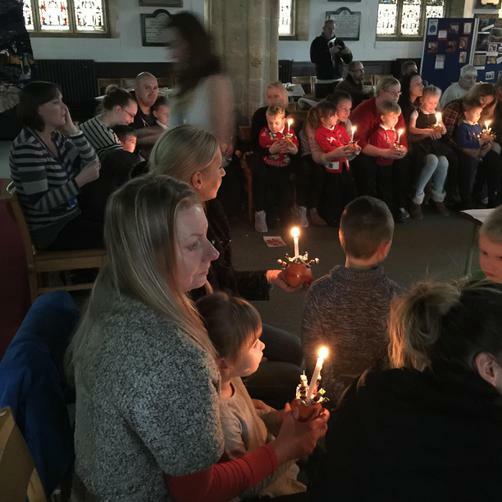 The nursery and Reception classes worked together to hold the most lovely Christingle service, the sounds, the sights, the smells...... Christmas is well and truly here. 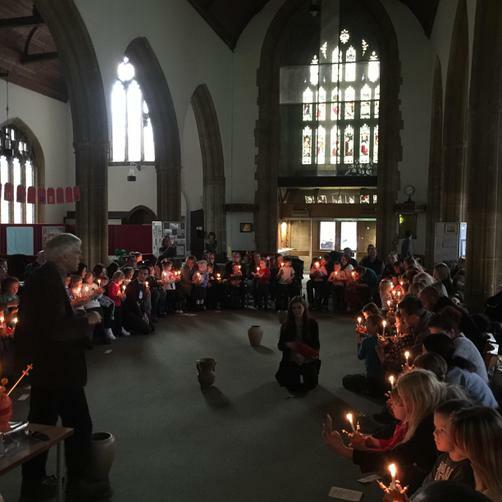 An amazing number of parents came to support their children, this is what makes St James so wonderful.